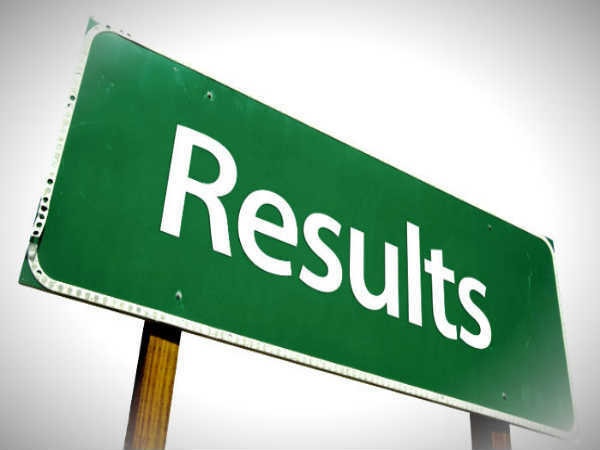 All India Council for Technical Education (AICTE), New Delhi, had announced the result of Common Management Admission Test (CMAT) September 2013 on 20 Oct.
Around 63k students passed in the entrance exam, and eligible for admission to Management programmes across India. CMAT is the entrance exam for admission to Master of Business Administration (MBA) and Postgraduate Diploma in Admission (PGDM) across the country. The CMAT 2013-14 entrance exam was conducted for admission to 4,000 colleges that offers MBA and 500 colleges which offers postgraduate Diploma programmes in Management. 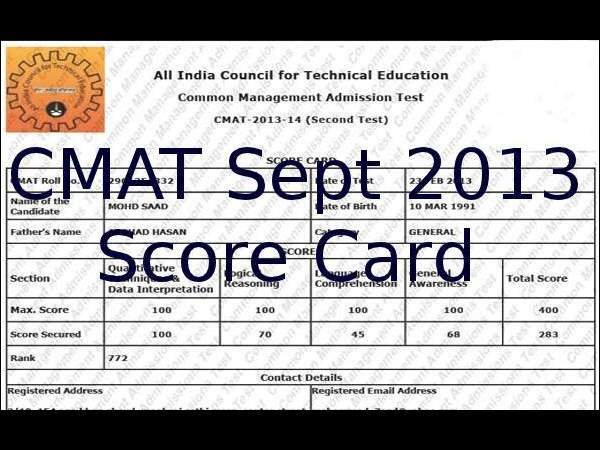 Candidates who are secured marks in CMAT September 2013 exam, have to download the score card for admissions. 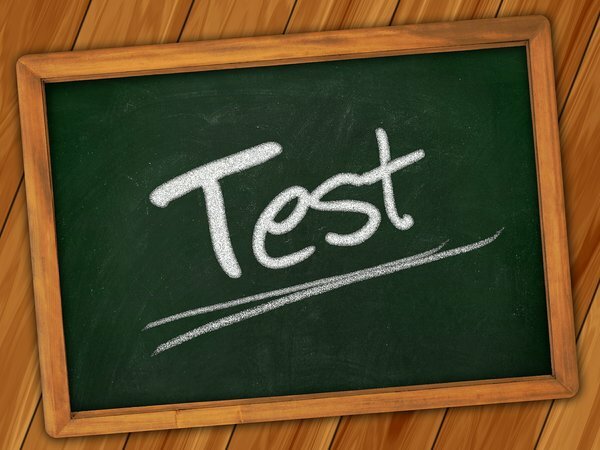 Click here to download the CMAT September 2013 score card. CMAT September 2013 entrance exam was held on Thursday, 26 Sept 2013 to Monday, 30 Sept 2013 in 67 cities across the country. Around 83,662 students had registered for CMAT September 2013 exam. 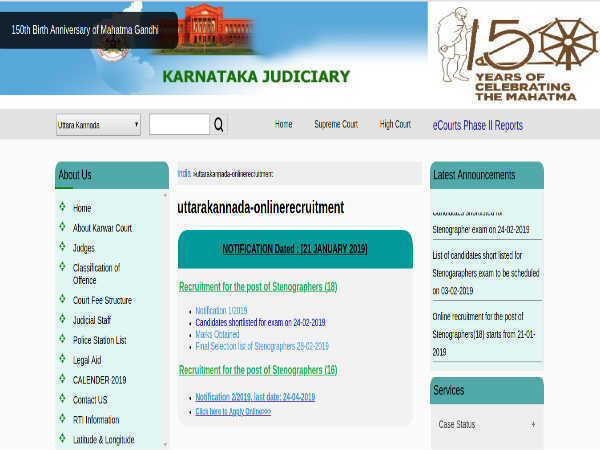 54,882 applicants are male candidates and 28,780 are female candidates. AICTE had conducted the CMAT exam in Foreign Countries for facilitating eligible NRIs/PIOs and foreign nationals to appear in CMAT for seeking admission in institutions in India. AICTE will announce the notification for CMAT February 2014 entrance exam on Dec 2013.